Original Acme police whistle, first produced for London's Metropolitan Police in the 19th century. 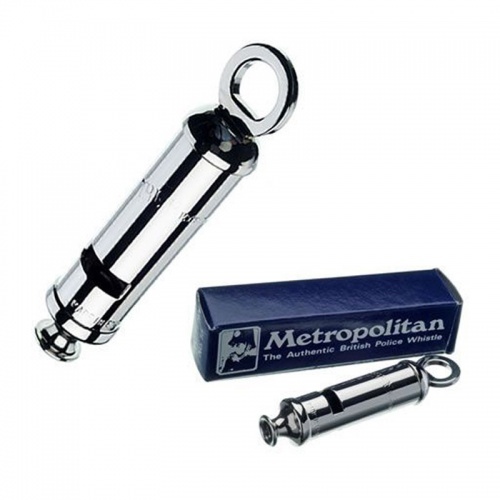 The design is unchanged and features a quality silver plated finish. 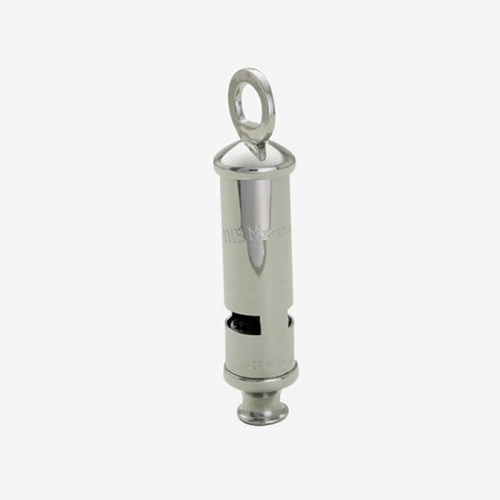 Supplied boxed, offered with low cost engraving of the body of the whistle.